Wordless Wednesday: A Room with a View! 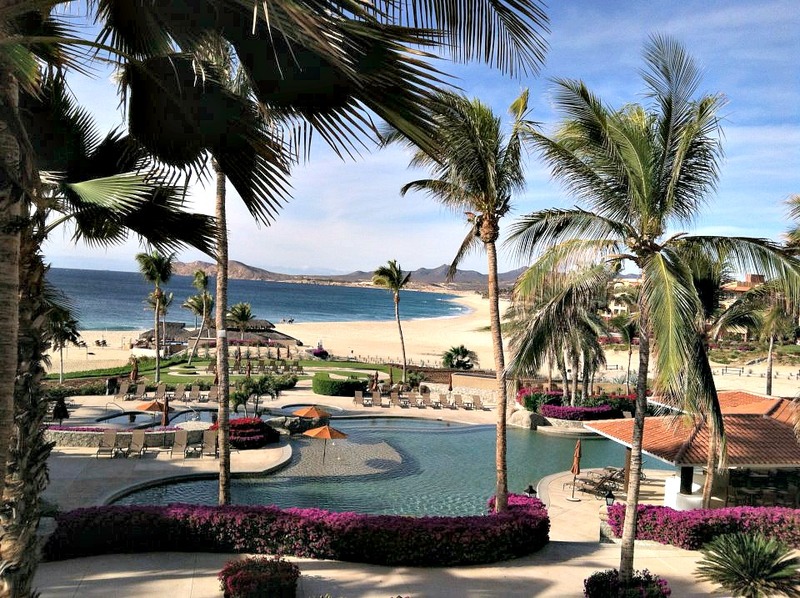 This entry was posted in Zoëtry Casa del Mar, Zoëtry Wellness & Spa Resorts and tagged ocean view room, room views, Wordless Wednesday, Zoetry Casa del Mar Los Cabos. Bookmark the permalink.